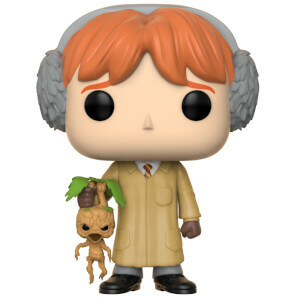 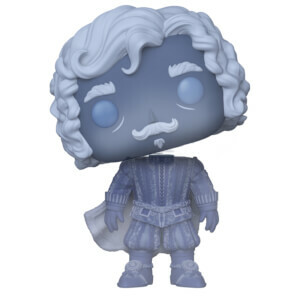 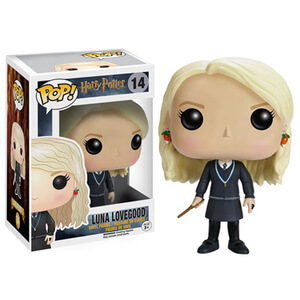 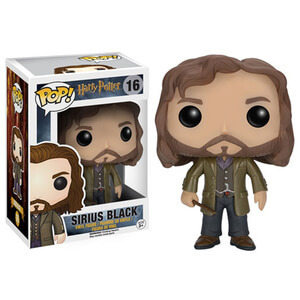 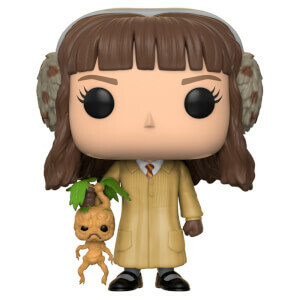 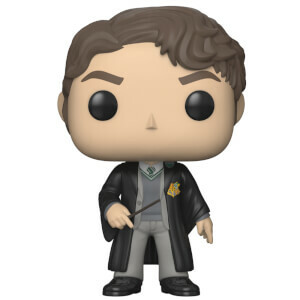 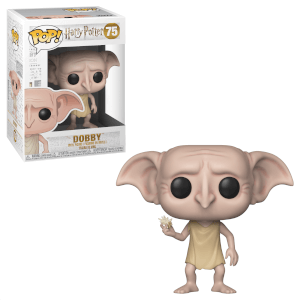 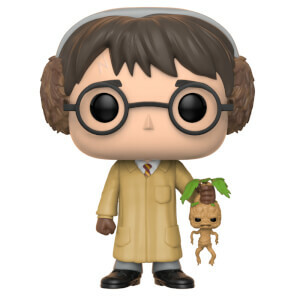 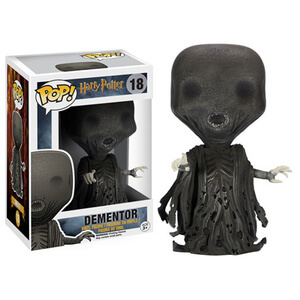 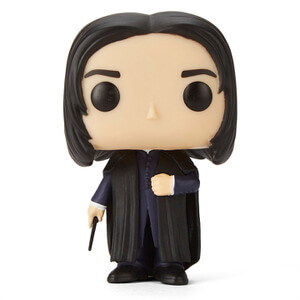 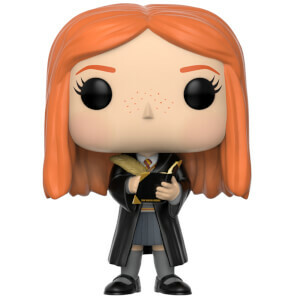 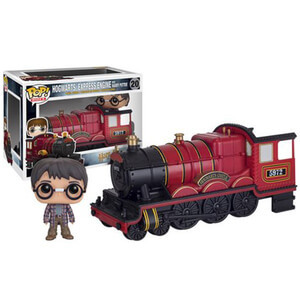 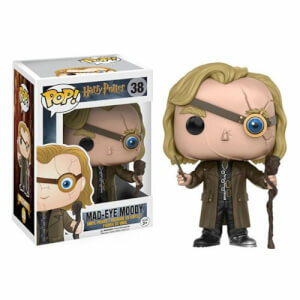 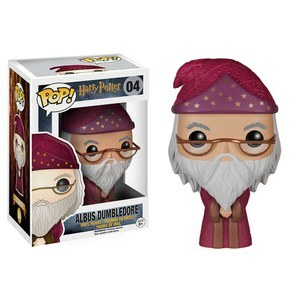 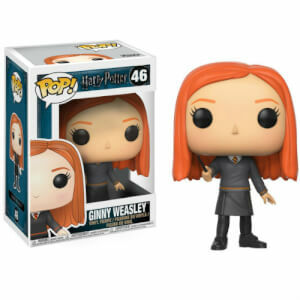 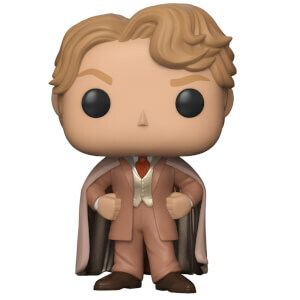 Our range of Harry Potter Funko pop figures is set to satisfy even the most die-hard of Potter heads! 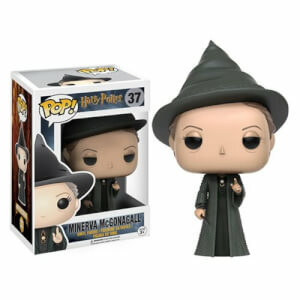 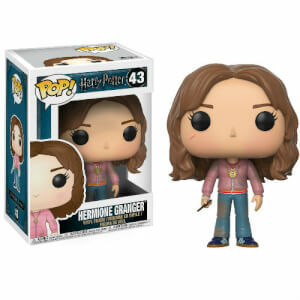 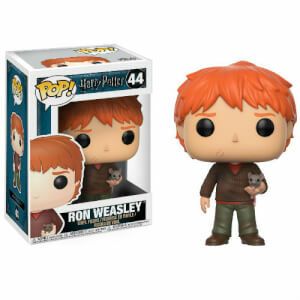 From Ron Weasley and Hermione to Bellatrix and Voldemort, complete your collection at My Geek Box. 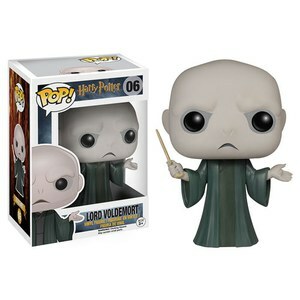 Still wanting more? 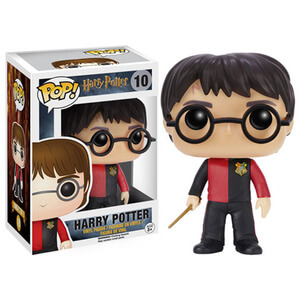 No problem, Check out our Harry Potter t-shirts and our Harry Potter prints.